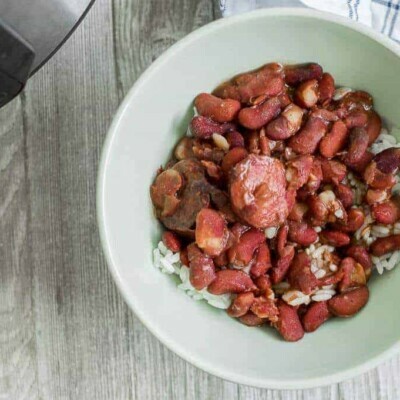 Pressure Cooker Red Beans, Creamy and Southern Style. I really don’t think that you could get more southern than beans. Unless you’re counting seafood, but that’s another matter….